We are the area’s leading domestic and industrial fencing suppliers, installers and manufacturers. Over the years we have built up a substantial customer base which includes a high volume of repeat customers and recommendations. Our commercial client base includes, local builders, housing associations, local authorities, schools and academies. We are members of Construction Line and CHAS accredited assuring our customers we are working to the highest standards of health and safety regulations. Our quality Timber Garden Buildings are manufactured locally at our Timber Mill in Marshchapel by our experienced team. 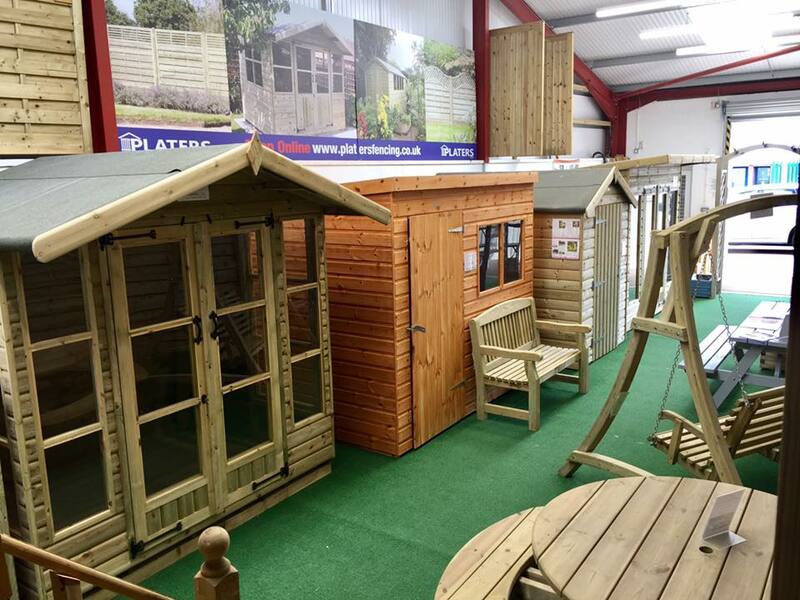 All our timber buildings are made to order with local delivery and installation included in the price. As we manufacture to order, we will always try to work with our customers on any bespoke sizes or modifications. We also manufacture our own bespoke, pressure treated, quality timber gates which can be supplied direct to you or again we can offer a free site survey for our fitting service. With our sales office and showroom based in Charlton Street, Grimsby, we are committed to delivering a first class service to all our customers both public and trade and we offer free site surveys and quotations for our fencing and gate installation services and will respond to any approach to tender or quote.